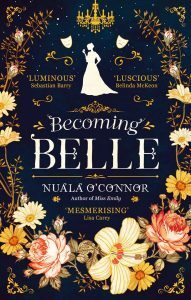 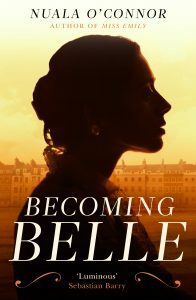 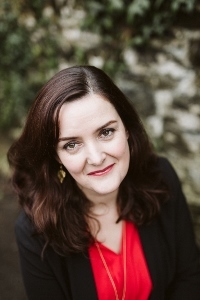 Irish writer Nuala O’Connor’s fourth novel, Becoming Belle, was published in August 2018 in the USA & Canada and in September in Ireland. 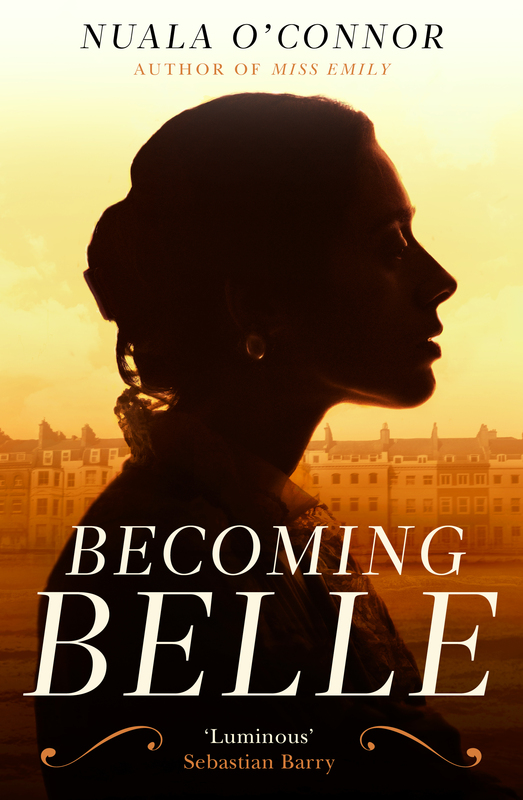 It will be out June 2019 in the UK and Australia. 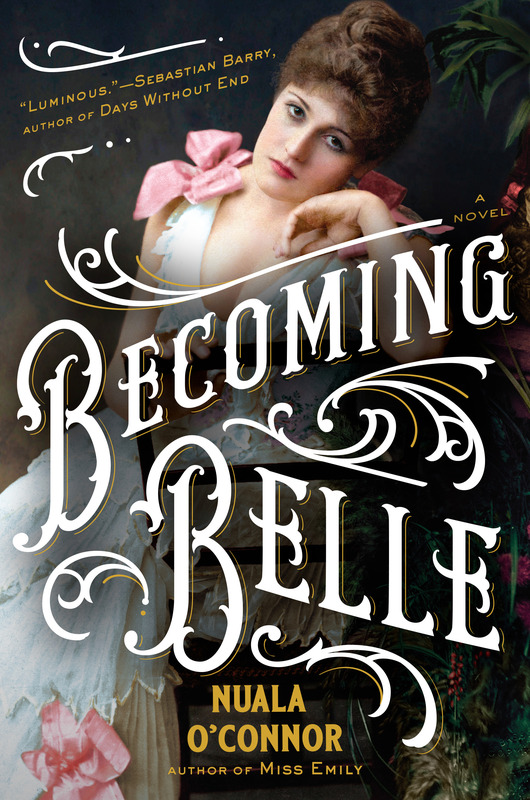 You can order now in print, ebook or Audio. 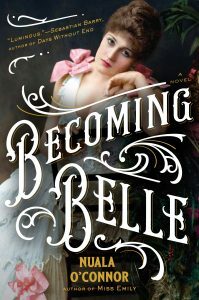 You can read more about Becoming Belle here.